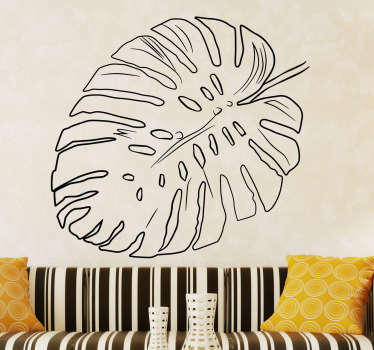 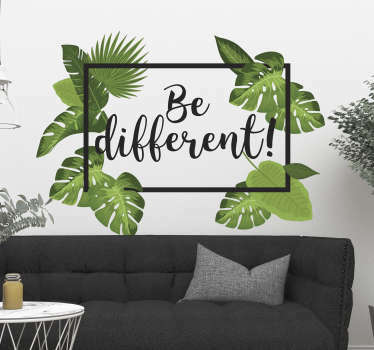 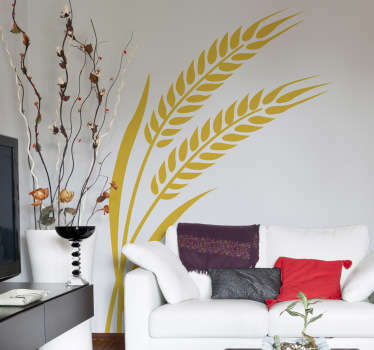 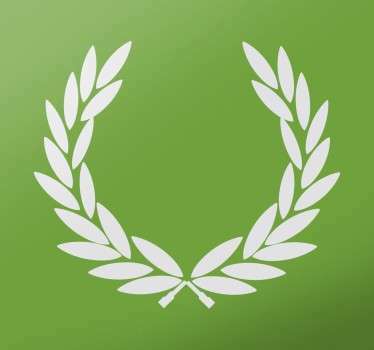 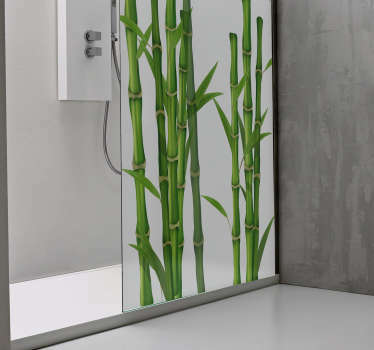 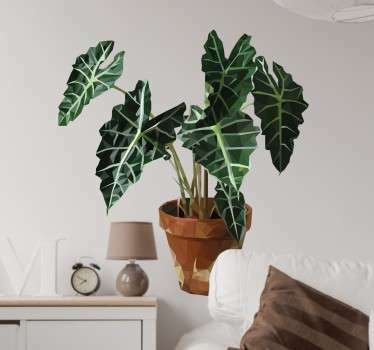 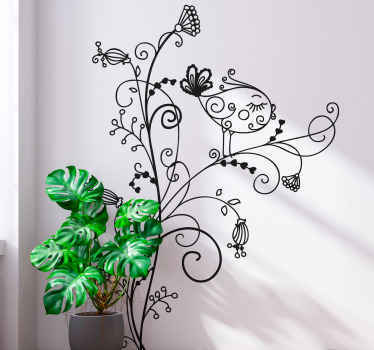 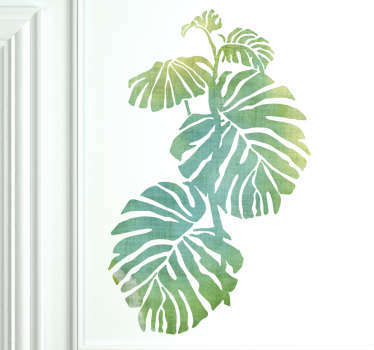 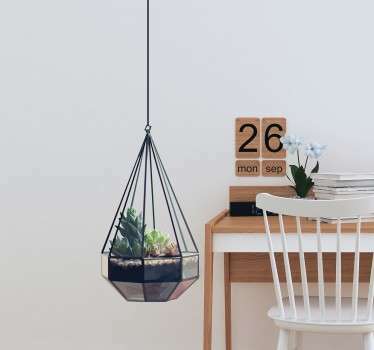 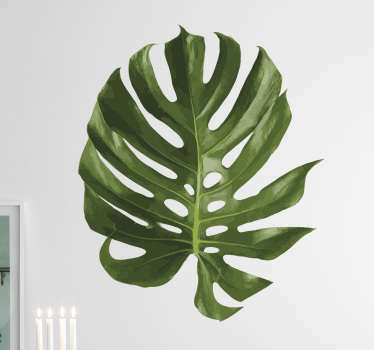 Plant wall decals inspired by the greenery of the world. 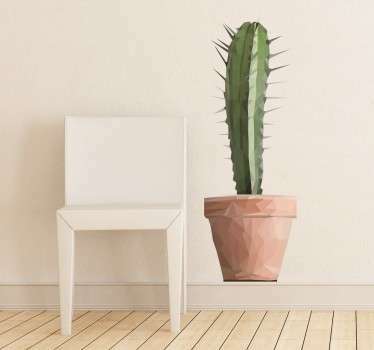 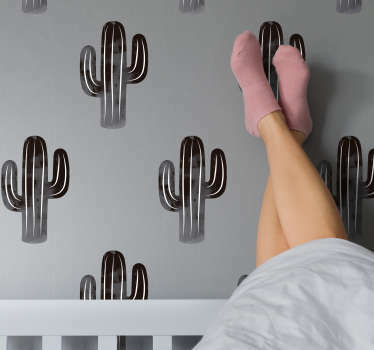 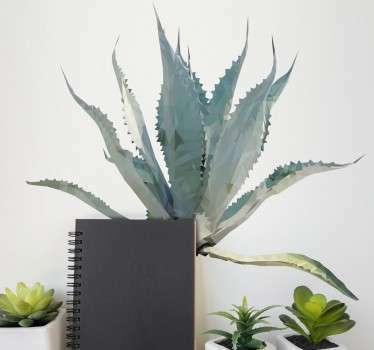 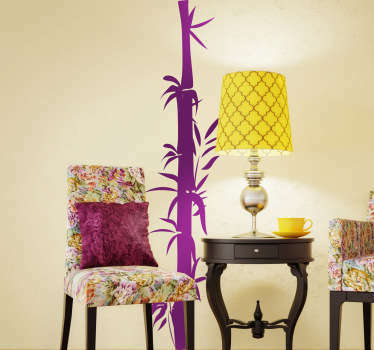 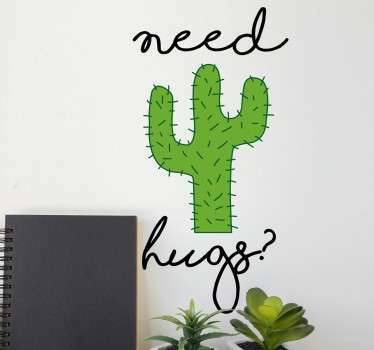 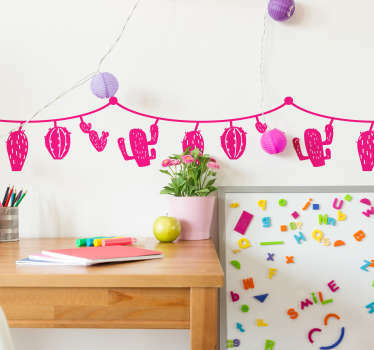 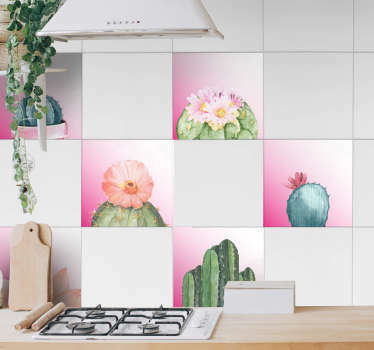 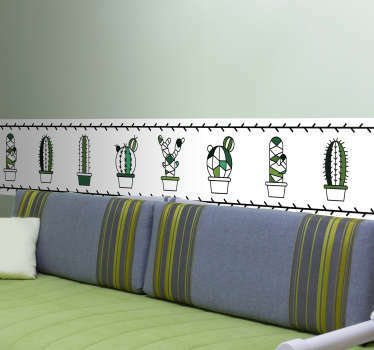 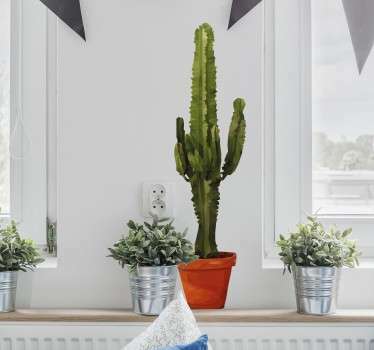 Add a touch of nature into your home decor with our collection of cactus decals, bamboo decals, tropical leaves decals and much more! 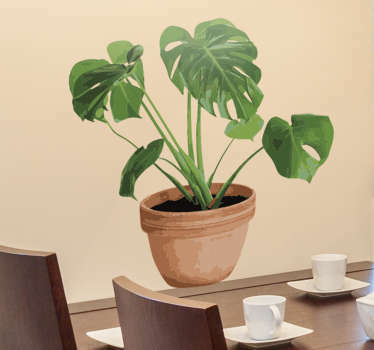 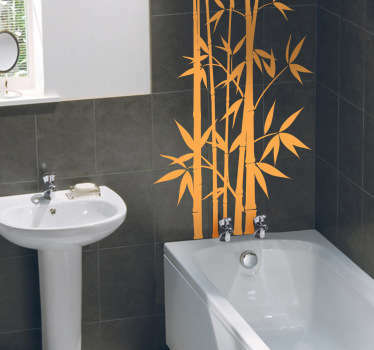 Personalize your home with one of our many designs, all of which are available in many different sizes and made of high quality anti-bubble vinyl.